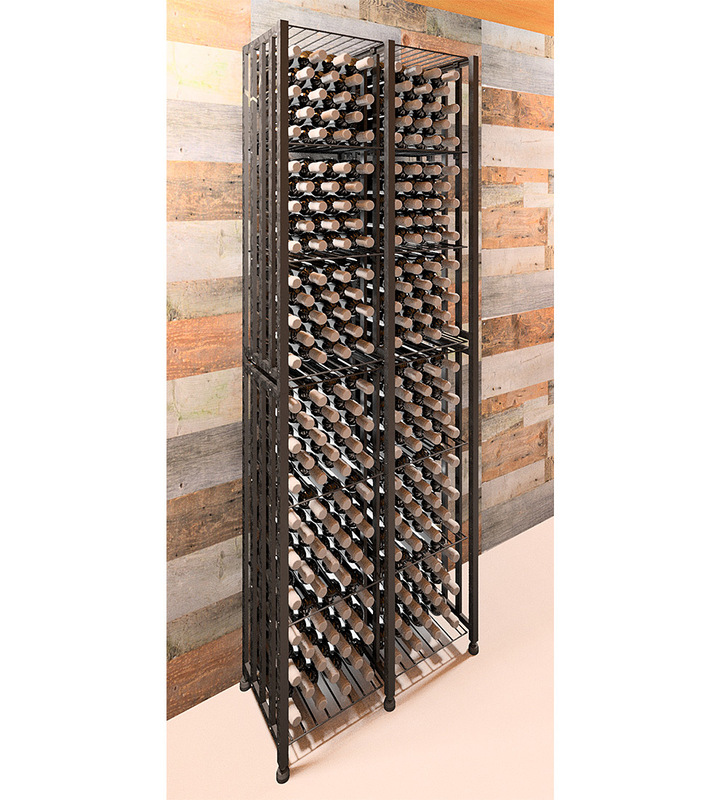 Create the wine cellar of your dreams with the most modular wine storage bin on the market. 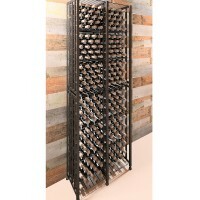 This system has an affordable price per bottle, allowing you to expand to the side to up the bottle count. The Bin Tall is easy to install and ships same day. Short units (half the height) are also available.